Need some extra cash to spend at Walmart? We'll help you do that! Enter to WIN this $25 Walmart Gift Card! Entry is easy...there are only a few tasks! Giveaway will run from 4/14 - 4/15 11:59 pm EST. Just enter on the Rafflecopter form below! 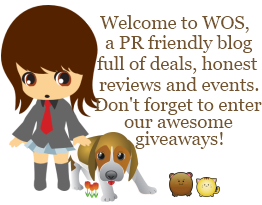 We also have a free event sign up for you bloggers, just scroll past the Rafflecopter form to find out more! Are you looking for ways to expand your Facebook or Twitter stats? 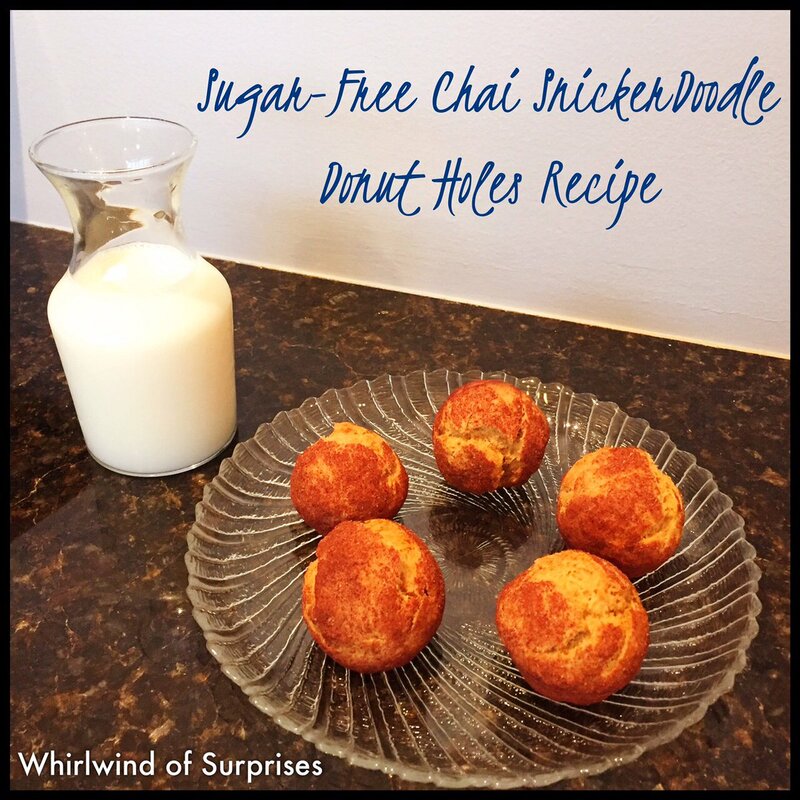 Join me and To Sew With Love in a FREE/PAID blogger event. 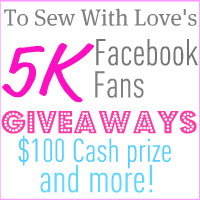 To Sew With Love is nearing to 5K Facebook fans and they are celebrating it with a Paypal cash prize ($100) and more giveaways. 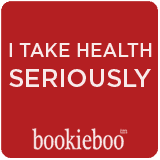 Sign up for this event for your blog FREE! All you have to do is help promote! Mom to Bed by 8 is excited to present the Housewarming Dyson Event from June 1 to June 15. 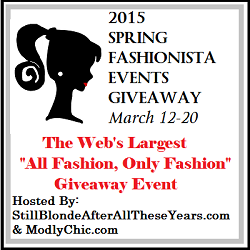 This is a free blogger event and accepting signups now. Please say Whirlwind of Surprises sent you. I know that it is Autism Awareness month and "know" several people who have children on the spectrum. I've learned that if you know one person with Autism, you know ONE person with Autism. We're all special and different in our own ways. I have never thought about how a person with severe autism, will not be able to have a relationship with somebody because of their inability to discuss and share things. I do not know anyone with autism, but feel for them.